December is a magical time at Douneside. Come join us - we'll have the fires lit and ready. Our restaurant will be serving a special festive lunch, afternoon tea with a twist and festive dinner menu throughout December. You can choose to dine in our restaurant or, if you're organising a work or family get- together why not request to dine in our library? Our library can hold up to 12 guests and its a lovely room for everyone to get-together, catch up and celebrate the run up to Christmas. We'd be delighted to help organise your event. If you'd rather not worry about who is driving home, we've got a festive overnight stay offer, so you can make the most of your evening. Our Christmas package starts on the 23rd December. This is a wonderful, four night, full board package where you can truly relax and enjoy the magic of Christmas - we'll take care of everything, including making sure Santa pops by on Christmas morning! 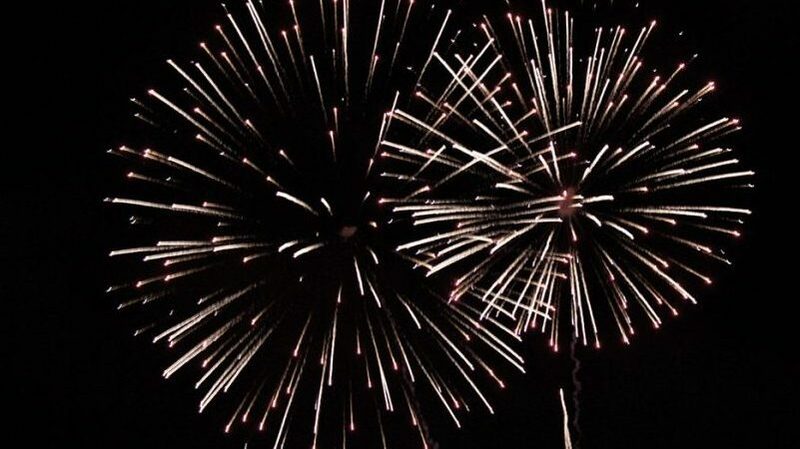 New Year is celebrated with a bang at Douneside (quite literally, our fireworks display is renowned!) and it starts on the 30th December. Our Hogmanay Package is a three night, full board stay - don't forget your dancing shoes as it includes a traditional Scottish Hogmanay celebration. Please don't hesitate to get in touch if you'd like more information about any of our December festivities. Email us at manager@dounesidehouse.co.uk or call us on 013398 81230. Join us for an unforgettable 3 night Hogmanay package and bring in 2020 in traditional Scottish style. We can promise a warm welcome, roaring fires, entertainment, delicious food and fine wines, rounded off with a spectacular fireworks display on our front lawn to bring in the new year. Our Luxury Hogmanay Break is available from 30th December 2019 until 2nd January 2020, subject to availability. 25% non-refundable deposit required to confirm reservation. 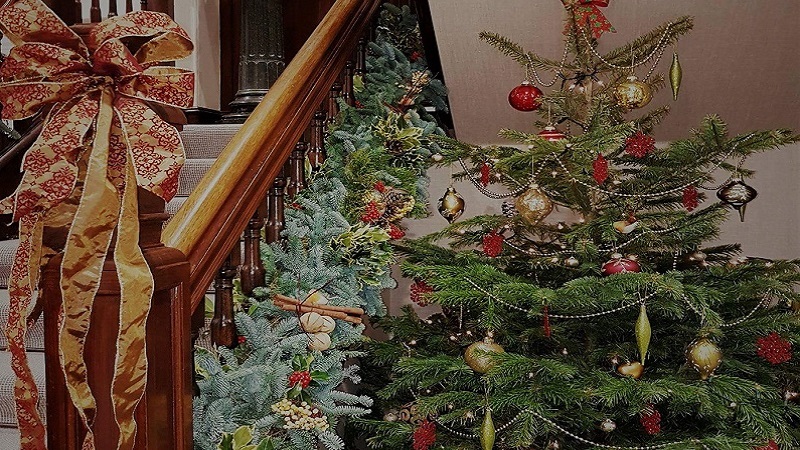 Join us for an unforgettable 4 night Christmas break at Douneside House. 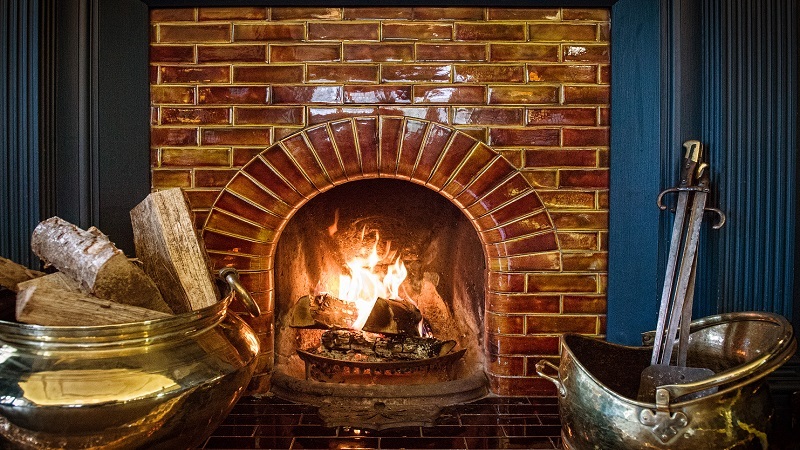 We can promise a warm welcome, roaring fires, entertainment, delicious food and fine wines, and of course, a visit from Santa Claus! Our Luxury Christmas Break is available from 23rd December 2019 until 27th December 2019, subject to availability. 25% non-refundable deposit required to confirm reservation. Our library, with its beautiful views of the garden, roaring fire and piano, makes a perfect setting for a festive get-together with family, friends and colleagues. For groups between 6-12, enjoy our festive lunch, afternoon tea or dinner menu in the privacy of our library for no additional room charge. We’d be delighted to discuss any extra touches you would like too, to make your get-together extra special. To save worrying about who will drive home, stay in one of our classic rooms overnight, at a special rate of £49 per person, including a wonderful Scottish breakfast the next morning. £15 deposit per person required with a minimum of 6 guests. Room rate based on double occupancy. 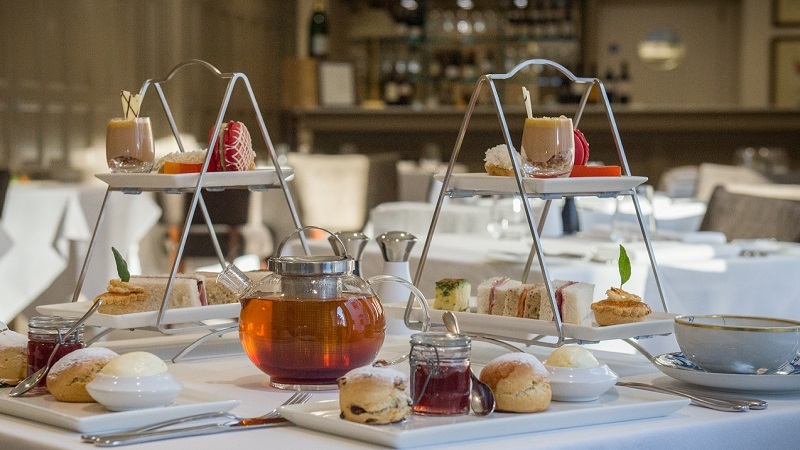 Join us for our Chef's full afternoon tea with a festive twist! Join us this December for our Chef’s full afternoon tea, with a festive twist for just £25 per person. We look forward to welcoming you with a warm glass of mulled wine! Advance booking required. Offer available from 1st – 22nd December 2019, subject to availability.